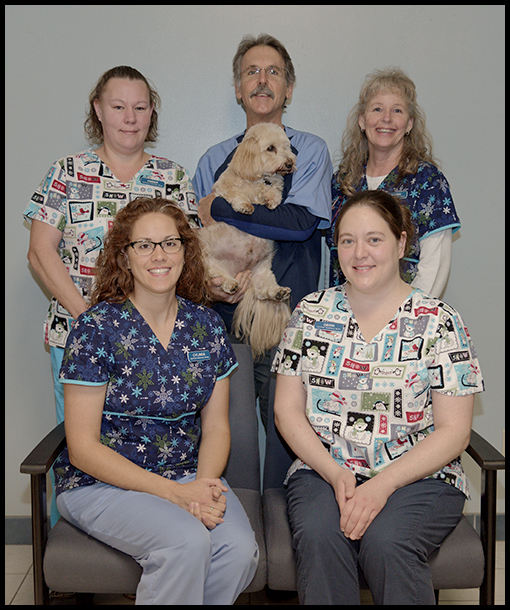 Veterinary Ophthalmology Specialty Practice, Inc.
Veterinary Ophthalmology Specialty Practice is a referral specialty practice that is limited solely to the diagnosis and treatment of animal eye disease. No general veterinary care is performed. Just as your own doctor might refer you to a specialist for certain conditions, your veterinarian has recognized a problem that requires specialized tests, equipment, or treatments that can be better handled in a practice dedicated only to your pet's eyes. Your veterinarian's concern for your pet is the reason you have been referred; therefore, we will keep him/her informed of your pet's particular case. To insure that your pet receives the highest quality of eye care available, Dr. Olivero is a "board certified" veterinary ophthalmologist. This means that after veterinary school he has completed a rigorous 3 year post-doctoral training program devoted to the study of medicine and surgery of all species of animal eyes.